Added by Marc Russinoff on February 26, 2019. Major League Baseball (MLB) announced today that it has reached a three-year agreement with the Atlantic League of Professional Baseball (ALPB) that will permit MLB to test experimental playing rules and equipment during the Atlantic League’s Championship Season. In addition to rules governing the transfer of players from the Atlantic League to Major League Baseball, the new agreement includes rights for MLB to implement changes to Atlantic League playing rules in order to observe the effects of potential future rule changes and equipment. 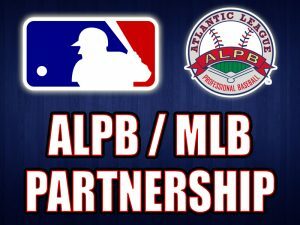 MLB will work with ALPB to modify the experimental playing rules and equipment each season during the agreement. MLB also will enhance its scouting coverage of the Atlantic League, installing radar tracking technology in the eight Atlantic League ballparks and providing statistical services to ALPB clubs. The new agreement continues Major League Baseball’s longstanding practice of testing potential new approaches under game conditions. In recent years, MLB has utilized and evaluated experimental rules in its Arizona Fall League, the game’s top off-season developmental platform. 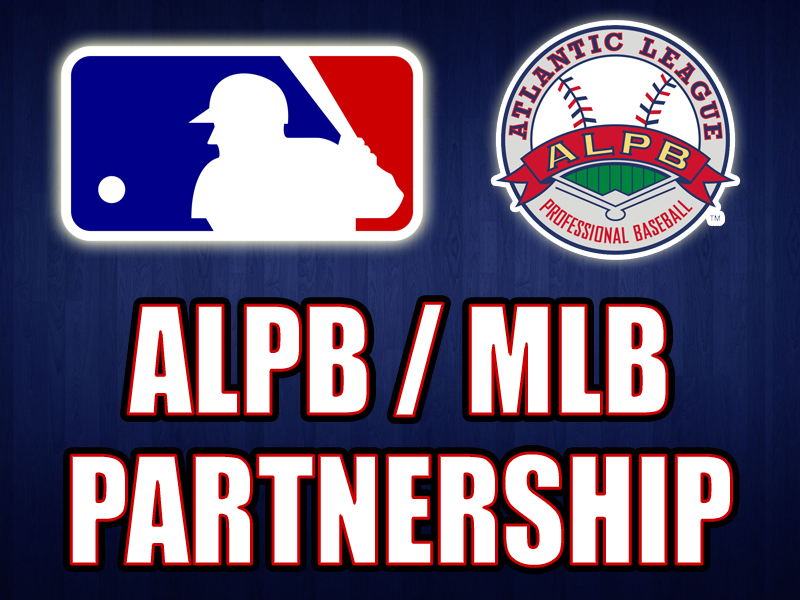 Major League Baseball and the Atlantic League will announce the experimental playing rule and equipment changes for the 2019 ALPB Championship Season in the coming weeks.